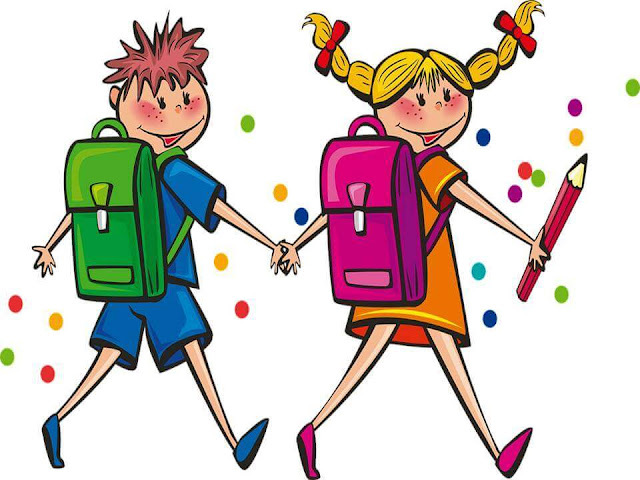 Hindi Paheliya for Kids or School with answer - The best neat and clean paheliya or riddles for kids or school in Hindi language. These riddles have low or moderate level of difficulty. These paheliya are best to ask your school mate or to ask to your friend. We love to tease others or simply we love to ask others quiz or riddles , so that we can test their mind. These riddles will help you at that time. The best collection of Hindi Paheliya for Kids or Hindi Paheliya for school. #1 Can you tell the Name of the thing, when cut by us makes us full of tears? क्या आप चीज़ का नाम बता सकते हैं, जब हमारे द्वारा टुकड़े में कट जाती है , हमें आंसुओं से भर देती है? #2 Can you tell the name of the thing that sit on your nose and grab your ears ? क्या आप उस चीज़ का नाम बता सकते हैं जो आपकी नाक पर बैठती है और आपके कान पकड़ लेती है? #3 Can you tell the name of that thing which remains extremely cold even in hot summer? क्या आप उस चीज का नाम बता सकते हैं जो गर्मी में भी ठंडा रहता है? Thanks for visiting our blog DigitalSafalta, and reading Hindi Paheliya for Kids School with Answer, please share our articles.